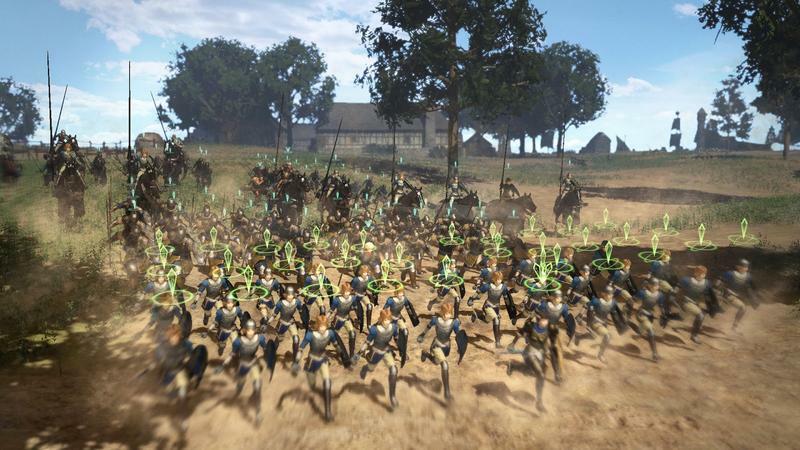 Bladestorm: The Hundred Years' War Hands-On - Press and Hold R1 to Win! Bloodborne and Resident Evil Revelations 2 we’re packed with massive waiting lines up until the last minute, so instead, I closed out my first day at Tokyo Game Show 2014 with a weird one that had a zero minute waiting time. 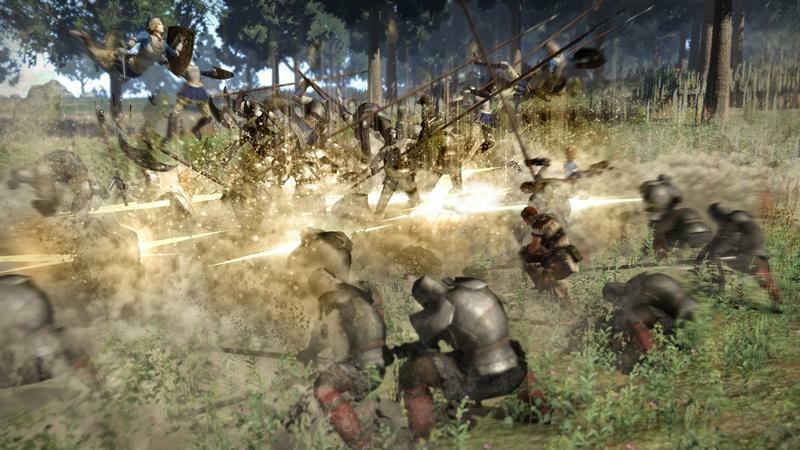 Bladestorm: The Hundred Years’ War & Nightmare takes place in medieval Europe, because Koei Tecmo just can’t be happy enough with ancient Chinese and Japanese history. 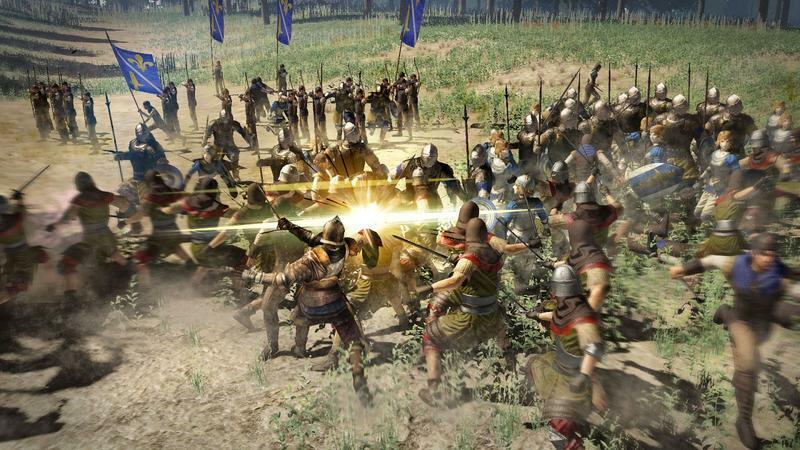 Contrary to the company’s modern day image a musou machine, this game is not of the Dynasty Warriors variety of action, but rather, more like pre-merger Koei’s PlayStation 2 third-person strategy series, Kessen. What does that mean? 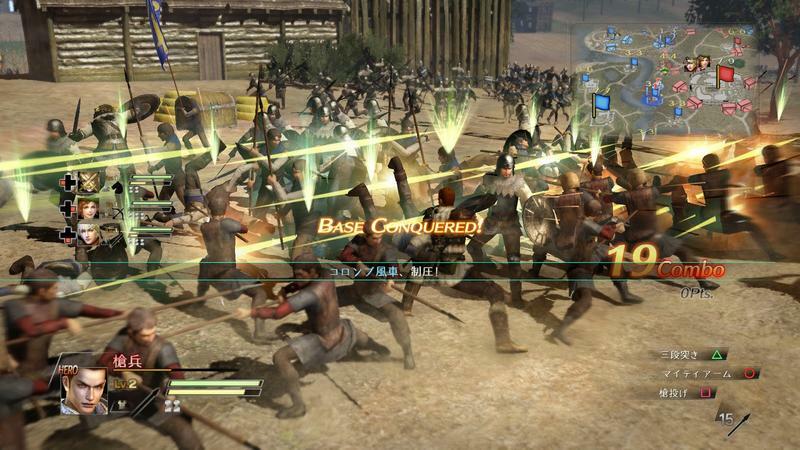 Well, if you thought musou games had no depth to their combat, you ain’t seen nothing yet. 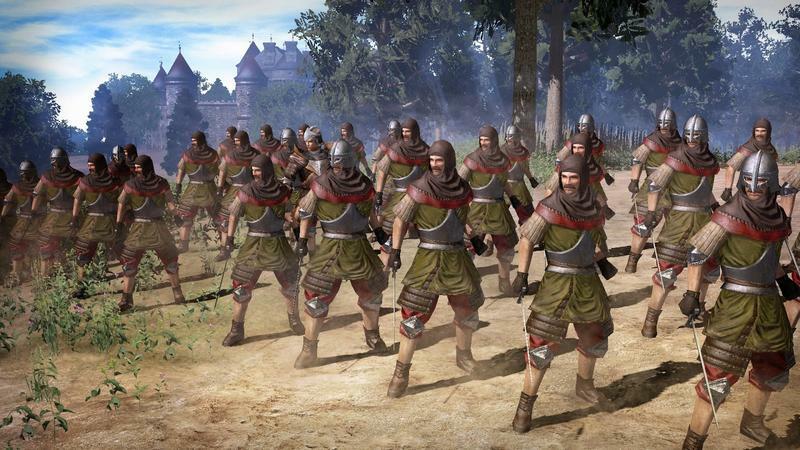 This third person strategy game charges you with leading a group of burly men into an opposing crowd of burly men and simply holding the R1 button. Do that, and you win. 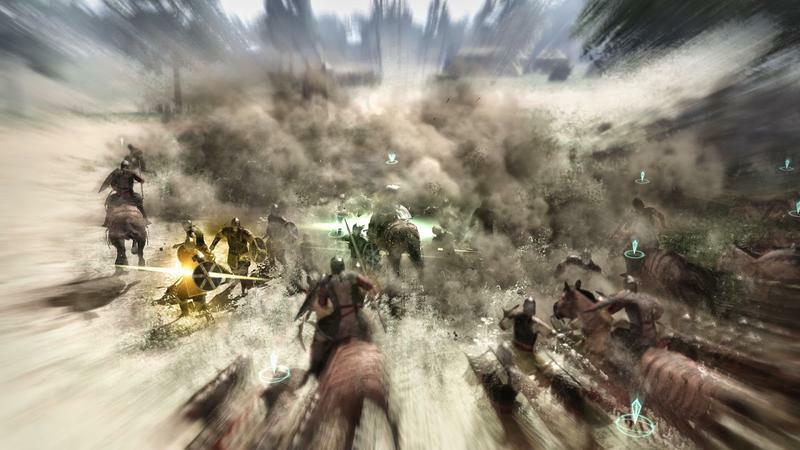 You wipe out an entire enemy unit, gain a level, conquer a fort, and get to walk away feeling accomplished. Do this enough, and you can control the whole map to win the fight. 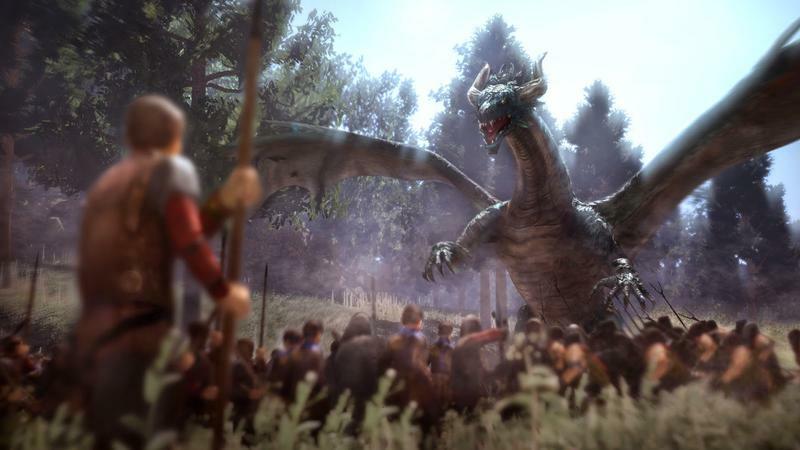 Granted, this is a game that is meant to be played on a major scale, and each individual battle isn’t supposed to be action packed or matter all that much. 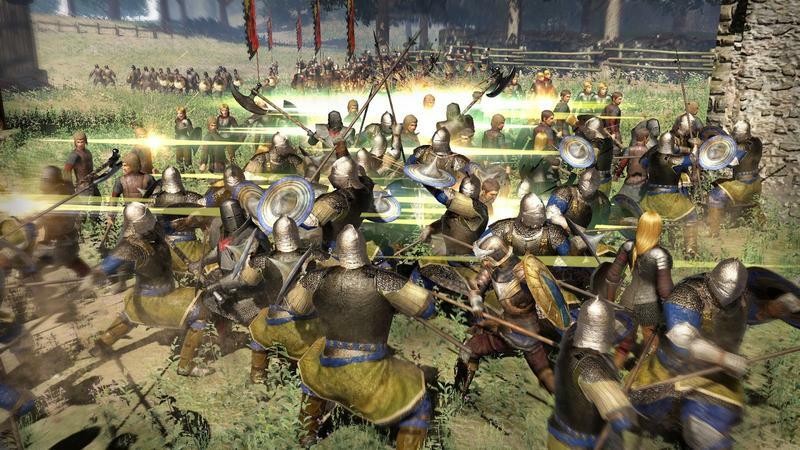 The final game will certainly be home to more challenging battles, but I crushed my competition with little worry of tactics or really a firm grasp on what I was doing. 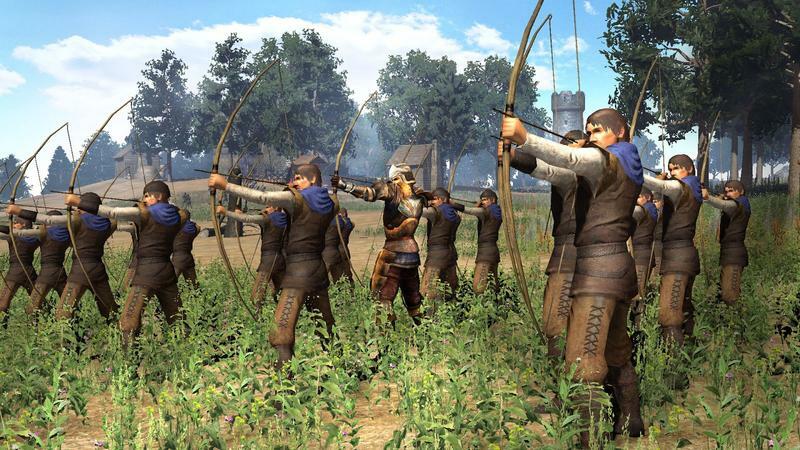 It’s a weird game that obviously speaks to Japanese gamers who are used to Koei’s old fashioned roots and love of history strategy games. The booth girl cheering me on was more interesting than the game though, so that was the only motivation I really had to keep me going to the end of the demo. Something tells me she doesn’t comes packaged with the game. 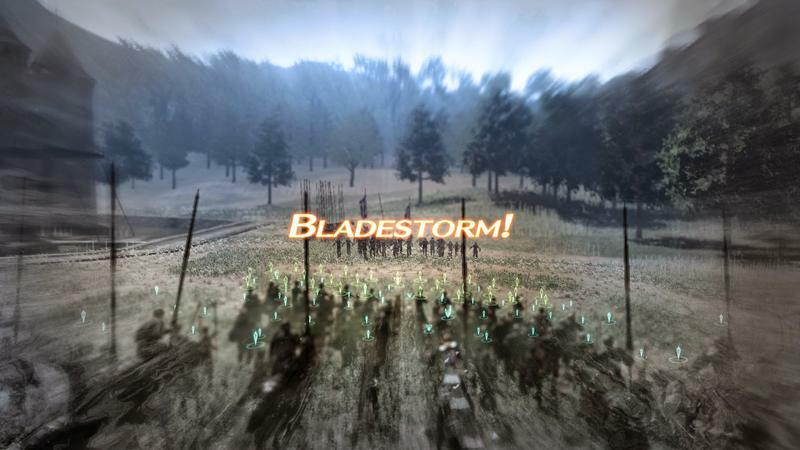 Bladestorm: The Hundred Years’ War is already available on the PlayStation 3 and Xbox 360 from a release way back in 2011. 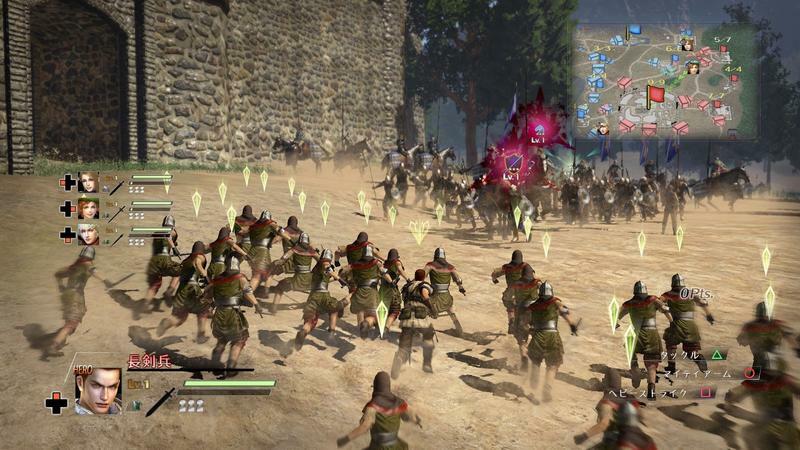 This new PlayStation 4 port came pretty much out of nowhere and features more characters on the screen at once with less slowdown. 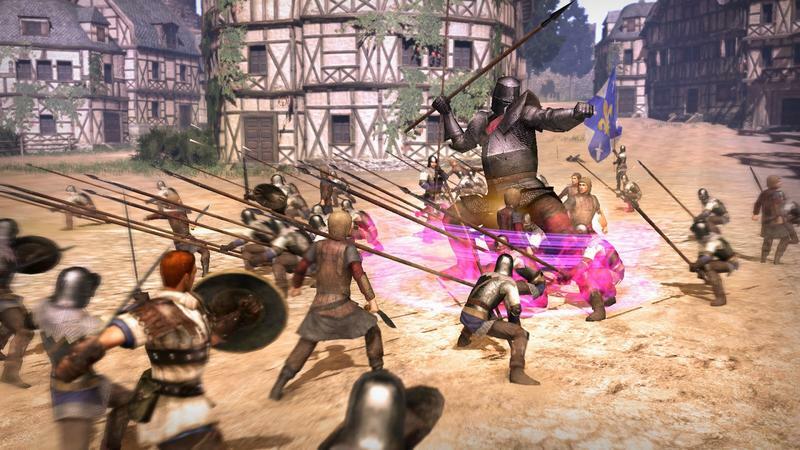 It is unknown if and when the game will release outside of Japan.